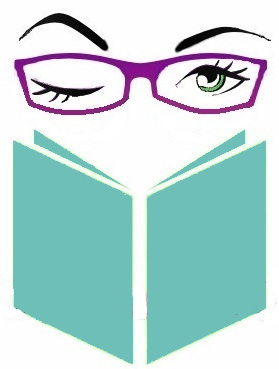 Dystopia and Romance. Is there a better combination for a YA novel? Cassia lives in a Utopian society. Everyone has exactly what he or she needs, except freedom. Matched is a PG13 version of Brave New World with just a hint of Logan’s Run. In this world, birthrates are controlled, and death is compulsory at age 80. Everyone works a government assigned job and marries the person the government assigns to them. 17-year-old Cassia is matched to her friend Xavier. The one person that the government matching algorithms have told her is the perfect match for her and it just so happens that she’s known him her whole life! But then Cassia learns that she was originally matched with someone else. Someone who is not matched with anyone. Cassia can’t let this go, if this had to be fixed, was there anything to the algorithms? If people are left out of the matching, how can the algorithms really be making the best matches? How can the government be wrong about her match? and if they are wrong about this, what else can the government be wrong about? Matched, is a good example of what can happen when such ideas are embraced on a large scale. 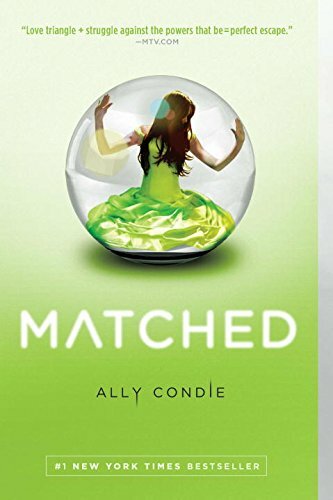 In Matched, Cassia always thought that the government programs serve the people, but Cassia is starting to learn that she’s had it backwards, the people serve the government, but all that changes the moment Cassia asks herself what she wants.